If your PC is no longer the super-fast system it once was, and regular spring-cleans are not boosting the performance like they once did, it may be time to upgrade, but spending hundreds of pounds on a new computer may not be an option; instead adding a few new parts to you current PC can help to boost its performance at a fraction of the cost. Adding extra memory is the easiest and cheapest upgrade that you can do, it will give your system a big performance boost. 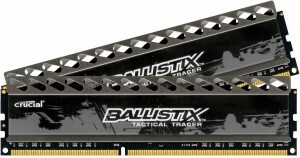 You can buy memory modules from computer shops, or online, there are also good specialists retailers like Crucial, Corsair or Scan. There are several things to be aware of when thinking about upgrading your memory. Firstly, there are lots of different types like, SDR, DDR, DDR2 and DDR3, and the type you need depends on your motherboard. It’s really important to get the right memory because each type has a different number of pins and notches. If you do get the wrong type of memory it will not fit the slot you are trying to fit it to. Laptops use SODIMM memory that is different from desktop memory. You can find out what sort you need by reading your computers manual or by looking at the existing memory in your computer (there should be an information sticker on your old memory). The easiest way to find out what sort of memory you have is to run the Crucial System Scanner, which will scan your system and tell you exactly what kind of memory you need and the maxim you can fit. The second important point is memory comes in a variety of speeds and sizes, from 512MB to 32GB. You can mix different speeds, the memory will however only ever run at the speed of the slowest module. The third issue is the amount of memory that can be used is dependant on your version of windows you are running. Windows XP and 32-bit versions of Windows 7 and Vista can handle around 3.5GB. The 64-bit Home Premium edition of windows 7 can use 16GB, while the Professional and Ultimate editions support up to 192GB. Windows 8 can handle 4GB for 32 bit, regardless of edition. For 64 bit, the standard edition of Windows 8 maxes out at 128GB. For Windows 8 Pro and Enterprise, 512GB. So if you are going to install more than 4GB you should think about upgrading the operating system also. Static electricity can damage your computers memory, so turn off your computer, briefly touch an unpainted metal part of the case to discharge any static build-up, and then unplug it. You can also buy an anti-static wrist strap. Never use any tools to open the retaining clips, or to remove memory modules. Faulty or mismatched memory can cause all sorts of computer errors, so be wary of buying too cheaply, if possible, buy all your memory in one go from the same manufacturer. The key thing with a hard drive is capacity. Always buy Larger then you think you will need because you will easily fill it eventually, other aspects to consider, are the type of drive your motherboard will support. There are two types of internal hard drive – older IDE drives (which are connected via a flat grey cable) and newer SATA ones (a thinner red cable) Hard drives come in various speeds and you will want a minimum of 7200rpm, which most SATA drives are. Solid-state drives are different as they use flash memory (like a USB stick) so they are much faster and tend to use less power. 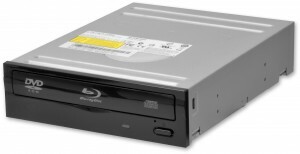 They come in smaller sizes so are ideal to use as a boot drive, which is where you keep your operating system and programs, doing this will make your computer boot and load programs faster. They are not ideal for storing data that regularly changes or gets updated, as this can make them wear out much more quickly. So if you use a SSD, you will also need a second standard drive for all your personal data. When installing any drive make sure you have the cable the right way round. Also watch out for static electricity. Before you touch the hard drive discharge static build up by touching any unpainted part of the case. Make sure you screw the disk into the bay tightly, to stop it vibrating and making noise. 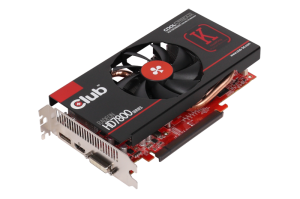 If your system has a basic graphics card, or has on board graphics card built into the motherboard, you can get a major boost by adding a 3D card. Doing so will not only speed up how you’re PC render’s graphics, it will free up system resources, so you should notice improvements everywhere. 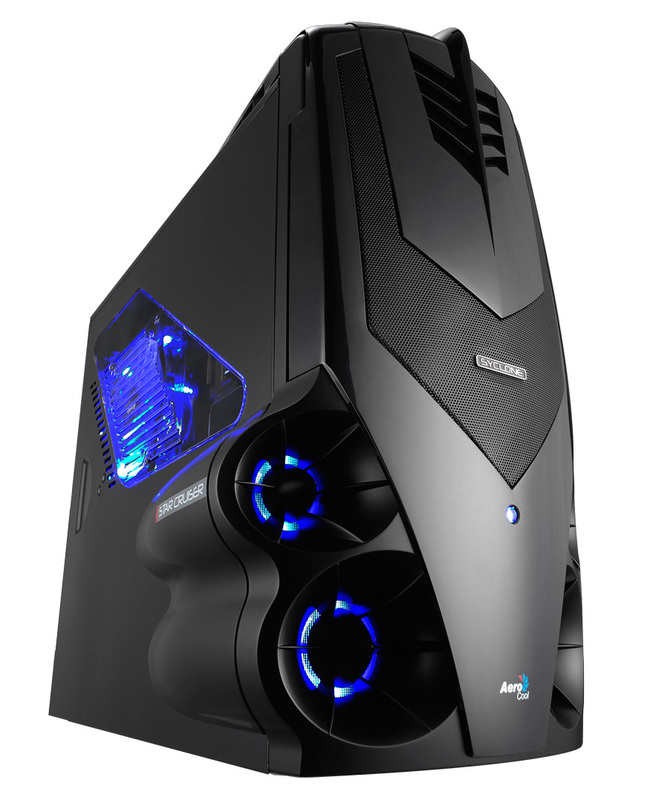 If you are a serious gamer, then you’ll probably want to buy a high-spec model, which can cost hundreds of pounds. If you just want boost in graphics, you can pick up a good card from around £50. 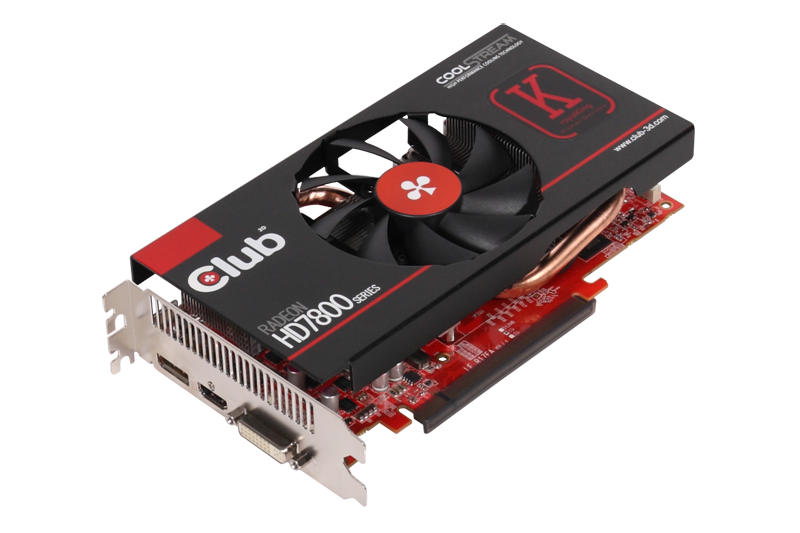 Graphics cards are available from several manufactures, but they all use graphic hardware produced by Nvidia or AMD/ATI. The problem is there are so many different cards on the market and have confusing number-based names, so it can be difficult to know which model to buy. You will need to check what type of socket you have, newer motherboards use PCI-Express which have replaced the older AGP socket, but it’s possible you may have both types of socket. You may also have more than one socket, which means you can have two graphics cards running side by side, for even faster performance. Make sure you have room inside your case for your new card. Powerful graphics cards can be huge and take up a lot of space. Your PC may have cables in the way, or even memory slots, that might make it hard be to accommodate such a large card. If you are thinking about buying more than one card and linking them together, its a good idea to check that you have enough space. Graphics cards often consume more power than any other item in your system; a single high-end card requires either one or two power inputs. Make sure you have enough power connectors to spare and that your power supply unit power supply unit is up to the job. As always, be careful of static electricity when installing. If your graphics card requires extra power remember to check that you’ve plugged in the connector before turning it on because it’ll get hot quickly if the fan isn’t working. If you forget to do this, the card should sound an alarm. Power down the computer before connecting the cable. PCI Express cards snap tightly into position, so be careful not to snap the locking handle by trying to remove the card without unlocking it properly. 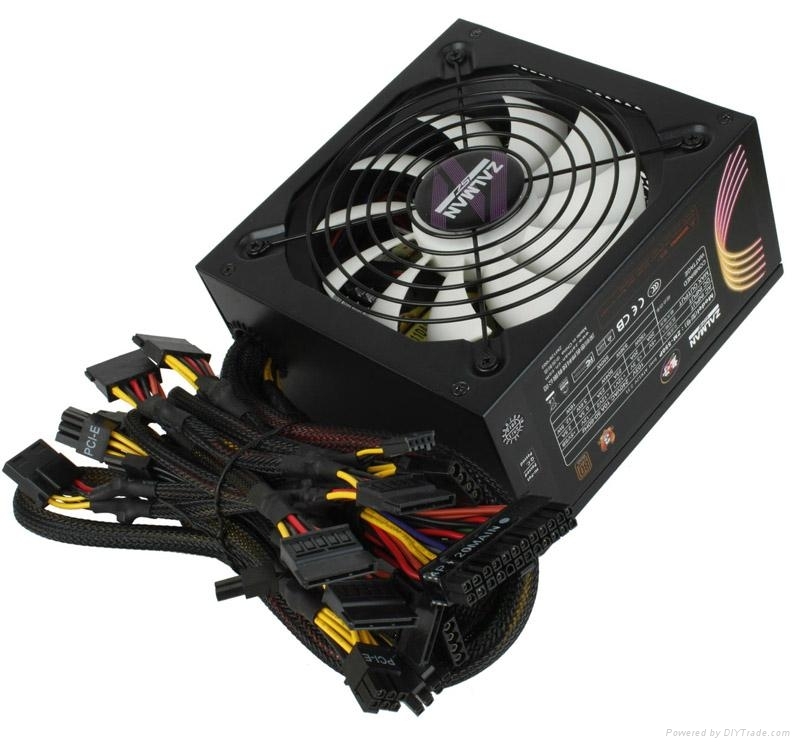 As long as you’ve chosen a power supply with enough wattage for your needs and you have connected all the cables properly, everything should be fine. If you’re thinking of upgrading to a newer, larger monitor, don’t ditch the old one. 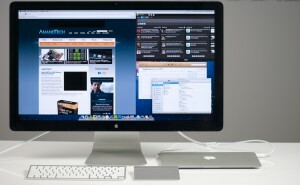 You can use it alongside the new screen for permanently displaying things like e-mails, or a website you visit regularly. You can buy a good widescreen monitor for anywhere between £100 – £200. Try Amazon or CCL Computers. To get two monitors working at once, you will need a video card with two outputs or a secondary graphics card. Make sure you’ve got plenty of desk space especially if one of the monitors is a bulky old model rather than a modern flat screen. Ideally you want both monitors sitting at the same height. The only problem you’re likely to encounter is if either (or both) screen’s aren’t recognised by your PC. If this happens, you’ll need to find out which port is causing the problem and try and discover why. This is the trickiest upgrade and not to be undertaken lightly. If you’re going to upgrade your Central Processing Unit (CPU), then you’ll want to think about upgrading your motherboard at the same time, this way you will be able to enjoy the benefits of new technology, such as USB 3.0 and SATAIII 6GB/s data transfer rates. Its worth bearing in mind replacing your motherboard and CPU may not be the end of your upgrades, as a new board might require different memory modules and (depending on the age of your old set-up) a new graphics card. Installing the motherboard simply involves screwing it into position. You will need to install and secure the CPU before you do this. 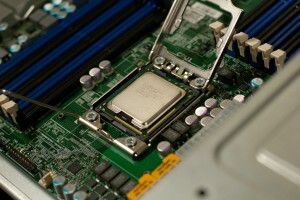 All you have to do is place the CPU in the socket (the right way round). The fiddly bit is connecting a heat sink on top of it. The actual installation process varies depending on the make of processor (the choice of processor will depend on the type of socket on your motherboard). So please read the supplied instructions very carefully. When it comes to choosing a processor, you will need to decide between single, dual or quad core, and 32 or 64 bit. A duel core is like having two processors running at the same time, Quad core is like having four processors, but you’ll only get a real speed benefit if you’re running software designed to make the most out of them, 64-bit chips are definitely the future. This is similar to installing a hard drive, you will need to insert the drive into a spare bay, then connect a SATA or IDE cable to it (depending on the type of drive), and add power. Drives capable of playing Blu-rays are now pretty affordable – expect to pay under £50. The cost jumps to over £80 if you want to burn blu-rays. Heat is the enemy of all electrical components, the more high-powered elements you have inside your PC case, the hotter it’s likely to get. You can solve this problem by adding a fan/s to the case that will help to draw out the hot air. 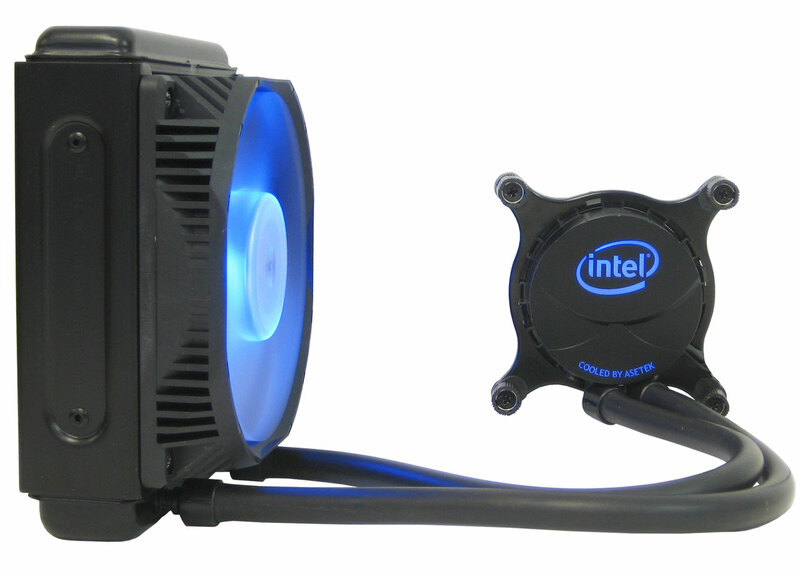 There is no such thing as enough fans when it comes to cooling. Just turn off your PC, screw the fan/s into place, plug in a power connector, and then turn on your system, if the fan is working correctly you should see it spinning and feel warm air starts to blow out. The most important factor when choosing your PC’s case is the size of motherboard that you can fit into it. Most cases can take a full-sized ATX motherboard, which measures a maximum of 305 x 244mm. However some smaller cases can only take a microATX motherboard, which measures a maximum of 244 x 244mm. Another important factor is the number of components you can install inside. Look for a case that has enough space for a couple of 3.5″ drive bays which are used for hard drives, and enough space for a couple of 5.25″ bays which are used for your optical drives. You want enough space for a good graphics card, but will still allow for good air flow to aid in cooling. The size of the case will also determine which expansion cards you can fit. For example, media centre cases often don’t have much room, so it will be almost impossible to add things like better graphics card or more than one HD, more expensive cases are generally quieter, better looking and easier to build.